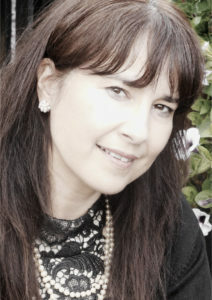 Genovieve, BACP Registered Hypnotherapist/ Counsellor and Psychotherapist in High Wycombe,Buckinghamshire; also Medway Kent. A mother, friend and therapist. She assist people to overcome life’s challenges and difficulties. Conatact Genovieve Feasey. Safe Effective Powerful Therapy. The message I feel is the most important here is that you know you ‘Matter’! Most, may call my profession therapy; yet I simply say ” I change lives. I improve them”. My work is inspired by my own journey through parenting, divorce, bereavement, trauma, career transformation and re-invention, ‘life experiences’ and allowing myself to let go and move on in the present. I’m in a great place right now because I’ve designed it that way. And if I could do it, so can you. If you’re willing to do the work, that is. 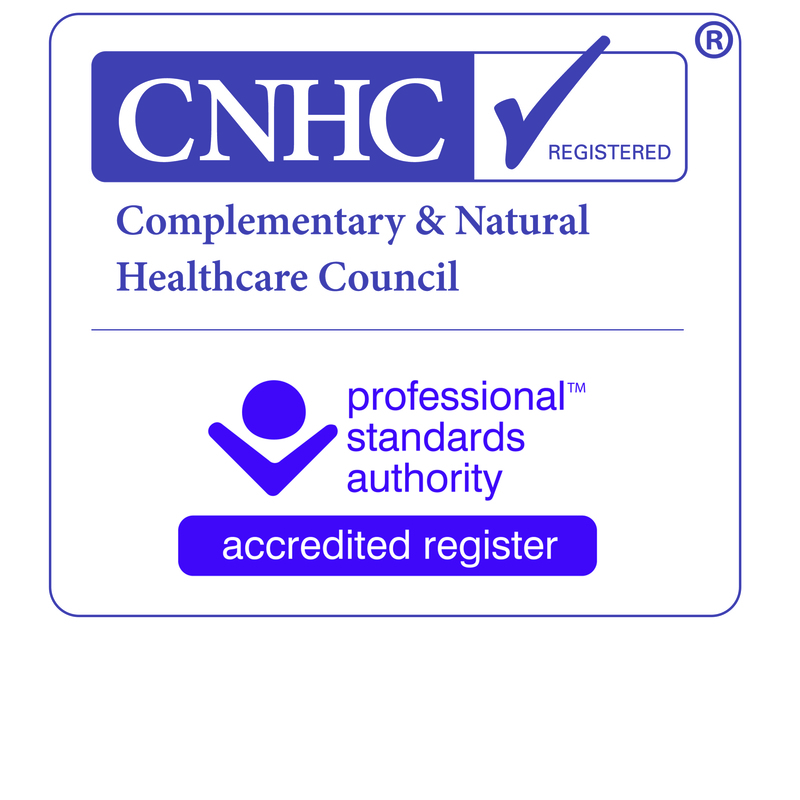 To date, I have helped by doing over 2,000 clinical client hours, registered and recorded with British Association of Counsellors and Psychotherapist (BACP) also Complementary Natural Healthcare Council (CNHC). I see men and women alike on a one-to-one basis, couples or families. Every day I’m grateful that, and as a Hypnotherapist and Counsellor, I can make a living by serving people. I love what I do and I love those with whom I do it with. My clients are remarkable and I serve them effectively, without fear of hurting their feelings or ego. I help them to achieve the best outcomes as quickly as possible, using my signature of “YOU Do The Work” approach. I’m often the person in their lives who has the guts to be brutally honest with them. The person who can make them see what they cannot see themselves. It doesn’t matter if you’ don’t believe in yourself , I just want clients to start from a place of possibilities, chance, that YOU can be included in the world when you come to me. I will believe for both of us until you do, too. This opportunity will cost you more than money, though. I’m going to need your energy and commitment as well. Let’s talk when you are ready. And your life will change. My job is to make you feel great about yourself and your life. Clients say I deliver new perspectives and resolve their Problems. That’s my Intention, passion and job. Complenemtary & Natural Healthcare Council. I use Integrative Psychotherapy, and Hypnotherapy; where I work? In the towns and villages of Lane End, Stokenchurch, Marlow, Bourne End, Cressex and High Wycombe, also I have a clinic room in Kent covering the area’s of Medway, Dartford and Maidstone. The modalities I use are lot more down-to-earth than they sounds! Give me a call to simplify the ways the processes are used. It’s a combinations of effective therapies – Counselling, Cognitive Behavioural Therapy, Hypnotherapy, EMDR Trauma Therapy, TFT, NLP, and The Bowen Technique. Together we will work in a wholly supportive and non-judgemental environment.You may begin to challenge your feelings and the assumptions you make about your life, and gain some clarity about where you are, and where you want to be. 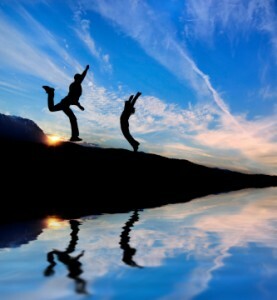 I won’t give you advice or tell you what to do; I believe that you are ultimately the expert on your own life. You do not have to be ‘stuck’ the way you are yet change doesn’t just happen – it goes through stages and you usually need support while change is happening. I offer you a place to offload, to explore your thoughts and feelings and with the chance to see things from new perspectives and angles. It does involve looking at the present problems (what is going on at the moment) and at underlying issues (that may relate to early messages about the world, relationships, and how you ‘should’ be). The aim is for you to understand yourself better, to make changes to your life that are more productive and rewarding, and to help you move towards becoming the kind of person you want to be. My approach is very flexible and adaptable to each individual and Affordable, receiving the utmost care and professional attention with total confidentiality click here for prices and contact. First and foremost, therapy with me is a safe and confidential, I value and regard this very highly and in which you share how you are feeling, and be heard.